Quickly and comfortably to your destination. We also offer Cozumel Airport Transfers. 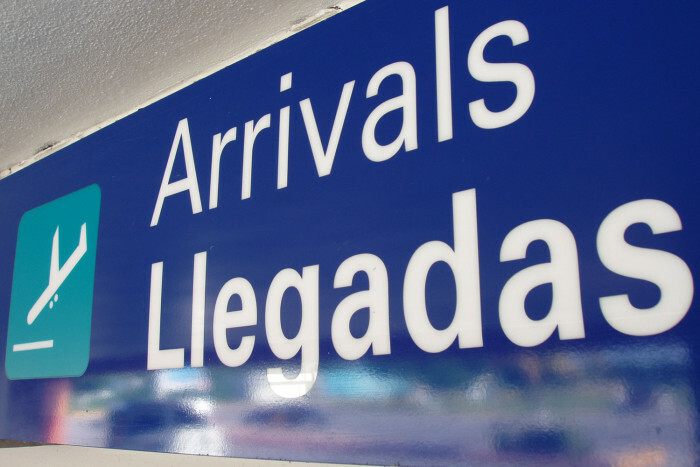 Cancun Airport can be hectic, especially when several flights arrive close together, so relax after your flight and enjoy the peace of mind of a pre-booked airport transfer. 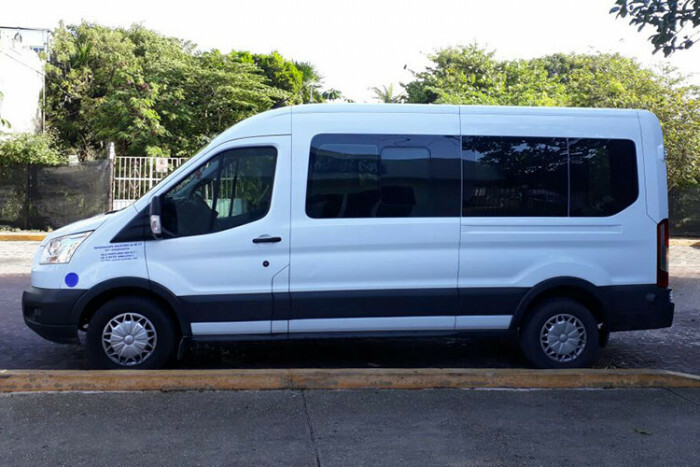 You will be met personally and, while other passengers line up to buy tickets and battle with salespeople, you will be shown promptly to your private air-conditioned van, ready to transfer you quickly to the ferry pier for Cozumel. Once you've booked, we will confirm what time you can expect to take the ferry and what time you should arrive to your destination in Cozumel. We'll also help you plan which ferry to take for the return journey, so you have a relaxed trip back at the end of your vacation too. 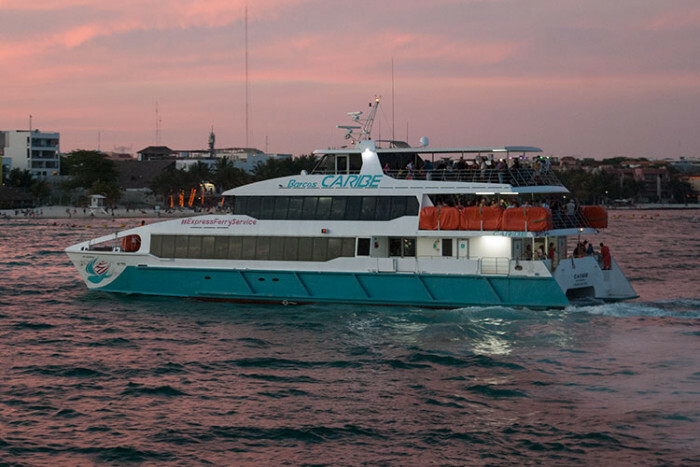 When you arrive to Playa del Carmen you'll have a 490 yard (450m) walk to the ferry. If you have much luggage then your friendly driver will be pleased to find a tricycle porter for you, who will take your luggage to the ferry for a tip (typically people give around $5 depending how much luggage they have). It's very easy to buy ferry tickets at the pier before you board. There are 3 ferry companies, so we recommend you buy one-way tickets as you may use a different company to go back. The ferry costs around $10 per adult and takes about 40 minutes in each direction, find more information here. When you arrive to Cozumel you can simply take a regular licensed taxi to your hotel or other destination. There are always plenty waiting at the ferry pier and the price will cost between about $5 and $60, depending where you're going and how many you are. Mon-Sun, during airport operating hours. $18 per person advertised "from" price based on 5 people. Determined by your flight arrival/departure times. The operator meets all incoming flights. We will confirm the return transfer with you after you make your booking. You will be met outside the arrivals hall by your friendly, English-speaking driver who will have a sign with your name and show you to the van. 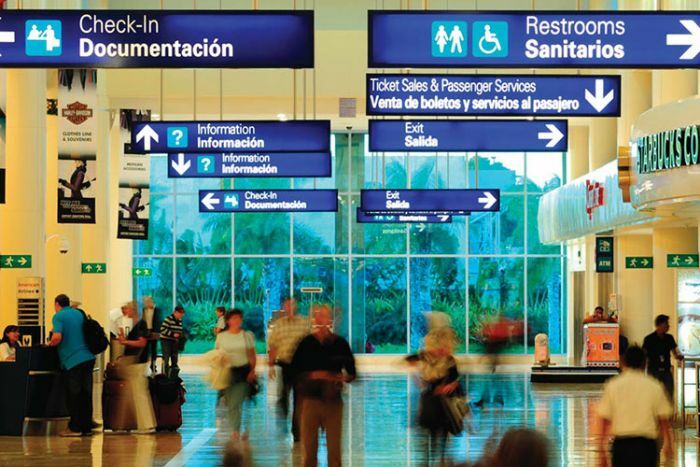 Your driver will check which terminal your flight is arriving at and will be ready for you at the right place. If your inbound flight is delayed by more than 30 minutes taking off, or if there are any significant delays collecting your luggage or passing through security when you arrive, you must contact the service provider on the number on your E-ticket. 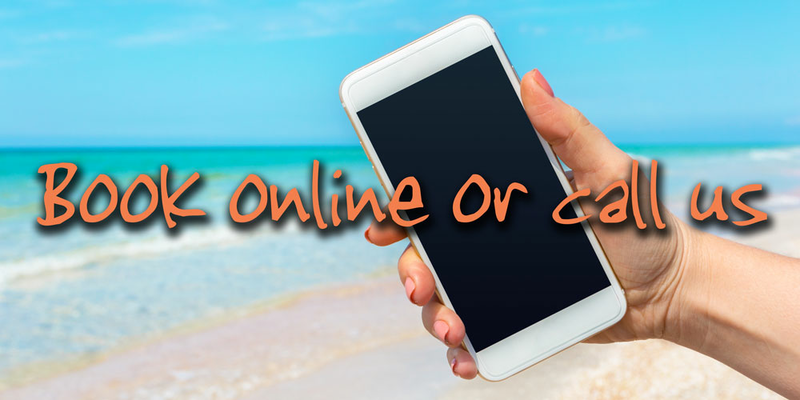 Although the service provider monitors flights the information is not aways up-to-date and delays can occur that they are not aware of, so they may charge extra if you are delayed and don’t contact them to let them know. Hotel name * This field is required. Flight Arrival No. * This field is required. Arrival Time * This field is required. Please select a tour. You can only select one tour from above.